Take care of yourself in 2019 by giving yourself the gift of an 8 week course in Yoga & Meditation. 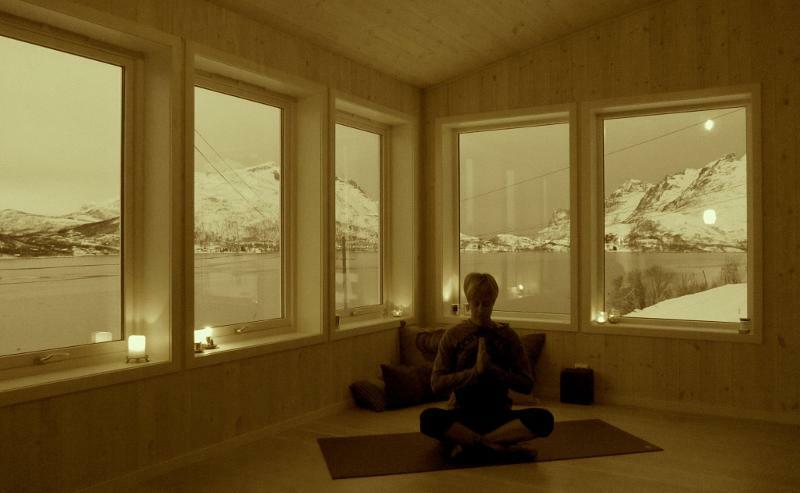 The Peaceful Wild studio (located on the banks of beautiful Kaldfjord) is offering two different courses in Hatha/Tantra Yoga in 2019 - both from January 8th - March 12th (free on January 15th and February 19th). 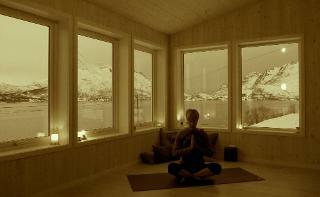 The course for beginners on the Foundations of Yoga will take place Tuesdays from 19:45-21:00 and costs 1200 nok. The course for intermediate students on Taking their Practice to the Next Level will be on Tuesdays from 18:00-19:30 and costs 1600 nok. Classes will be taught in English, however questions and enquiries are welcome in Norwegian. If you have any questions or wish to register contact Fern at fernwickson@gmail.com or on 40321002.